Most insurance firms do not offer coverage for people 65 years of age or older; but here at Secure Health Choice, LLC. in Virginia, we offer complete security. 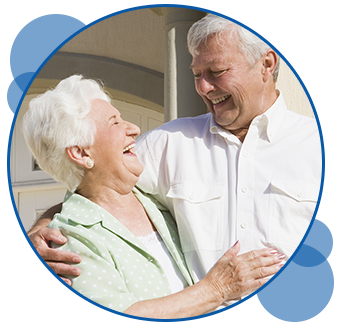 Our company provides Medicare Supplemental Insurance and Prescription Drug Plans for consumers 65 years and older. Medicare™ is a federal health insurance program available for senior citizens. It covers much of your health care requirements, but not entirely, since costs for prescription drugs, deductibles, and co-insurance may not be covered. Medicare Supplements are health insurance policies sold by private health insurance companies that fill the "gaps" in Medicare coverage. Please contact us today to get the complete coverage you need. Whether you're Turning 65 in a couple of months and eligible for Medicare Part D. Or, you're currently over the age of 65 and would like to review the plan options available for the October 15th - December 7th Annual Open Enrollment? Secure Health Choice, LLC. can help! We offer a variety of carriers to help with your prescription drug coverage needs.